How Much Does the 2017 Toyota Corolla Cost? How Many MPG Does the 2017 Toyota Corolla Get? What’s New for the 2017 Toyota Corolla? The 2017 Toyota Corolla receives several upgrades, including standard backup camera in all trims, a new front end design, redesigned climate controls and more soft-touch surfaces. The available Entune infotainment system now has a bigger 7-inch screen, up from 6.1 inches on the 2016 model. For smartphone-integrated navigation apps, the system has Scout GPS Link. A 6-speed manual transmission is standard on all models except the base L model, which uses an automatic CVT. A unique 50th Anniversary Corolla SE became available in 2017, featuring 17-inch alloy wheels, the Entune audio system, special badging and black/black cherry cabin accents paint. 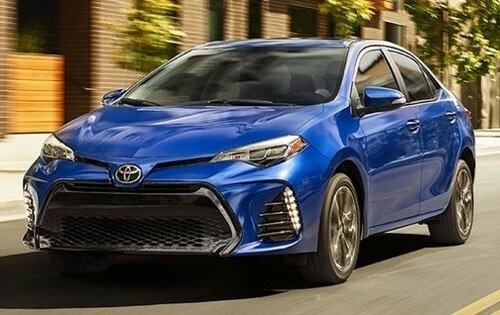 Toyota added a new hatchback version, the Corolla iM derived from the Corolla sedan. It replaces the Scion iM. Toyota Safety Sense-P features are now standard on all 2017 trim levels. They include adaptive cruise control, lane departure warning, pre-collision braking with pedestrian detection, automatic high-beam headlights and steering assist. 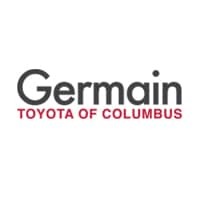 We invite you to visit our Toyota dealership to test drive the revamped 2017 Corolla and any other of the fine Toyota models. You’ll be delighted to learn that our staff members insist on making customer satisfaction the top priority. You will also love our low prices and extensive inventory. Stop in today!